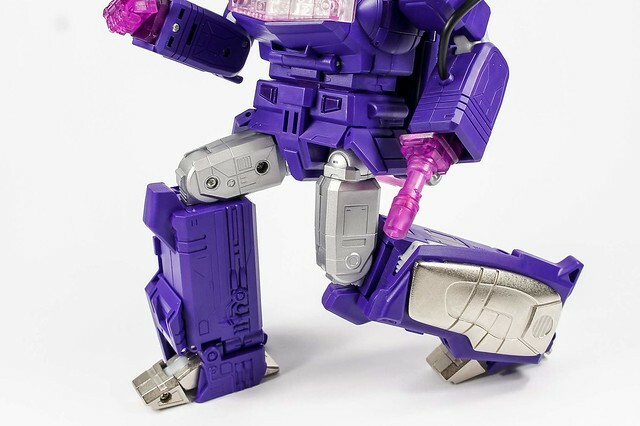 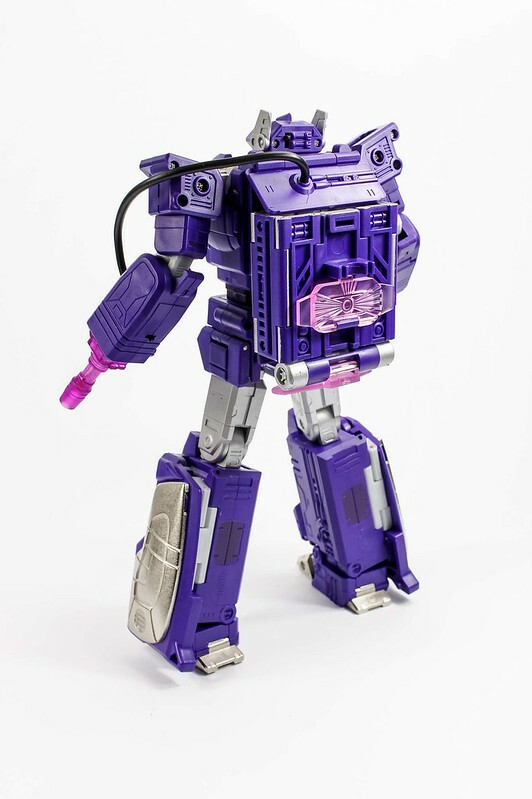 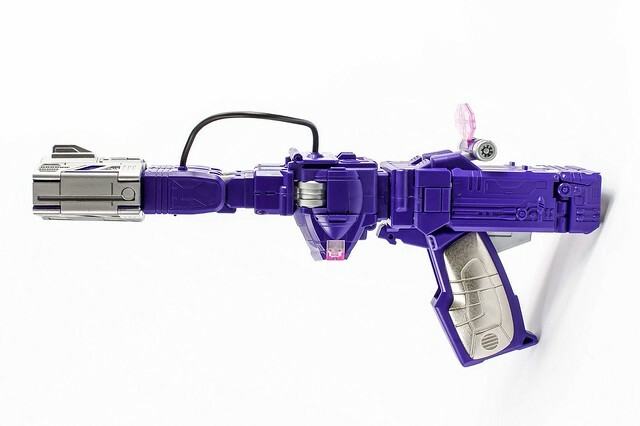 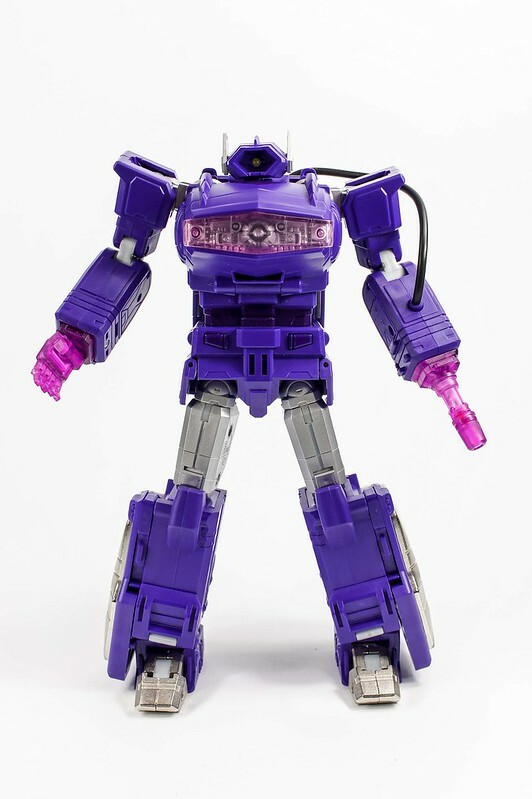 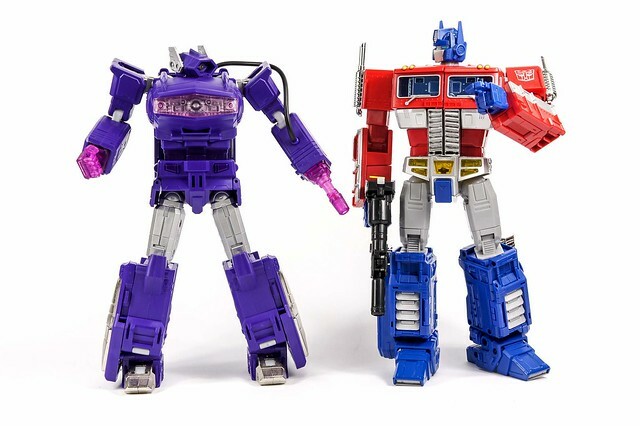 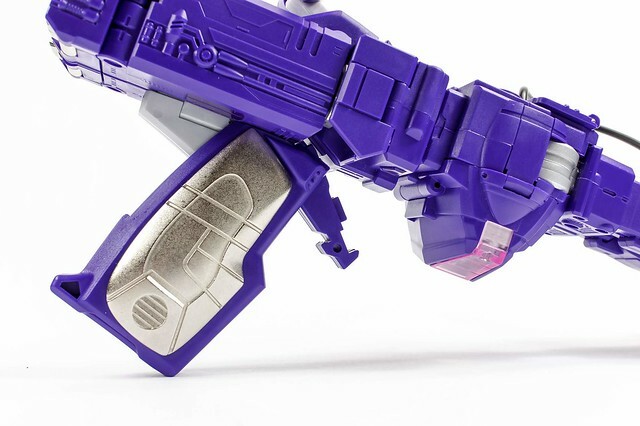 3rd Party maker Fans toys released these high res photos of Not-Shockwave (They call it Quake Wave to avoid any copyright issue), their first Transformer after an unfortunate cancellation of the planned debut of their take on G1 Soundwave, due to Takara Tomy releasing their own Masterpiece MP-10 Soundwave. 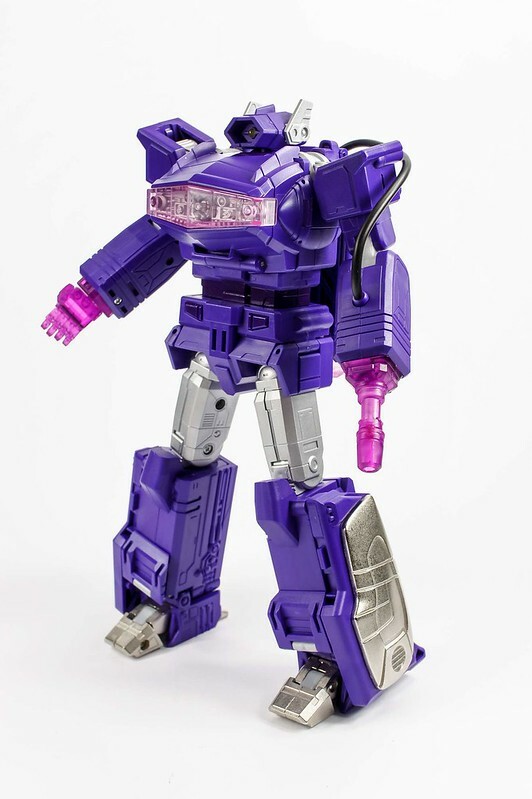 Ok back to Shockwave, providing a beautiful homage to it’s G1 form, this toy comes with Masterpiece-level scale and detail, merging design elements of the toy and cartoon versions to create a terrific representation of the character! 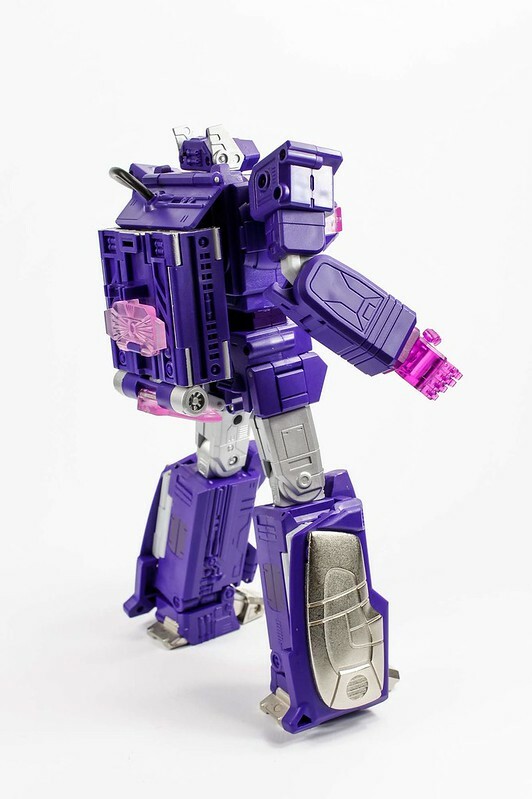 This figure is slated for release February 2013 with a suggested retail price of $150 USD. 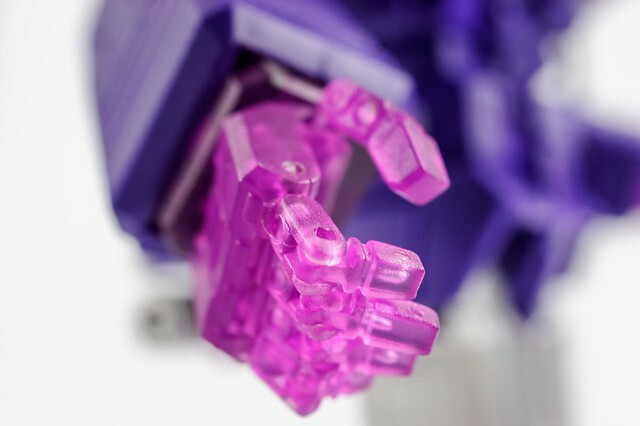 More pics (90+) over here.